In part one of our series about innovative LEAD ideas, we discussed many specific sessions of the four phases of LEAD and All Chapter. In part two, we will focus on how LEAD can fit into other activities of the chapter. Most notably in recruitment, socials, and other special occasions. LEAD can be used to help the chapter spread its name on campus, introduce other students to something unique about the chapter, and seal the deal with prospects by targeting specific sessions to a diverse audience. One of the simplest ways to do this is to invite potential members to participate in one or more Phase I sessions with current candidates. This could also be done by hosting one or more sessions (from any phase) in a dorm or in some other centrally located building on campus. Invite residents and guests to attend by posting flyers to announce the session. Use a sign-in sheet and add attendees to the chapter’s Master Prospect List once they have arrived. Make an announcement at the beginning or end of the session explaining the LEAD Program and the role it plays in Sigma Nu. Suggested sessions include: Time Management, Stress Management, Scholarship, and Campus Involvement, among others. The chapter could also partner with the campus recreation center to host a men’s wellness program that doubles as a recruitment event. 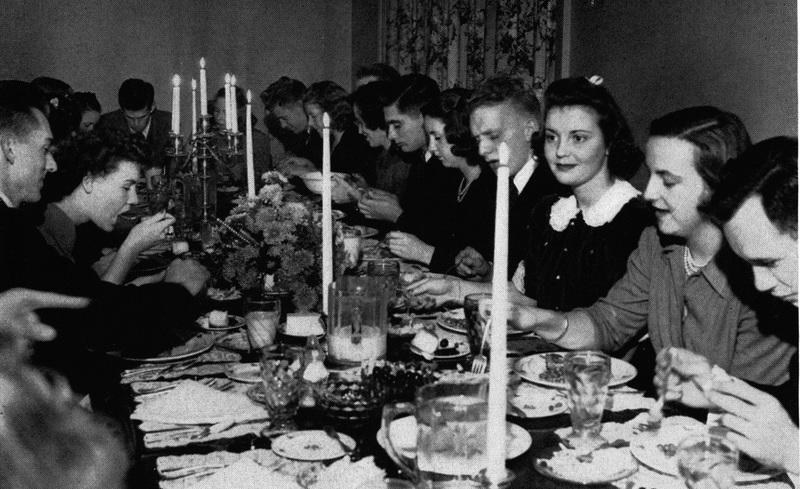 Etiquette dinners: a long-standing tradition. One of the best ways to increase interest in LEAD is to incorporate it into a date party, mixer, or semi-formal event. There are several different sessions that this can be accomplished with and it needs only a little creativity. The All Chapter LEAD session on Etiquette can easily be used as a formal dinner. Have members grab a date, get dressed up, and head to a fancy restaurant to learn proper behavior for a business dinner. Prearrange with a house mother, business professional, or older chapter brother (or sorority member) to serve as the dinner’s host and facilitator. In addition to using the Etiquette session as a mixer, the chapter could also use the Networking session to host the chapter’s seniors (or the entire membership) and the seniors of a sorority. Brothers and seniors don’t have to be the only beneficiaries of socials using LEAD. The chapter’s candidates could use Phase I: Session 6: Values and Ethics for a combined session on fraternal values and employing those values to make good decisions. Invite a sorority’s new member class and conclude the session with a social activity. It can be helpful to take some time away from campus to increase brotherhood or address a specific issue. There are at least two LEAD sessions that work well with a retreat option: Phase I Session 3: Leadership & Working in Groups and Phase II Session 6: Teams and Decision Making. 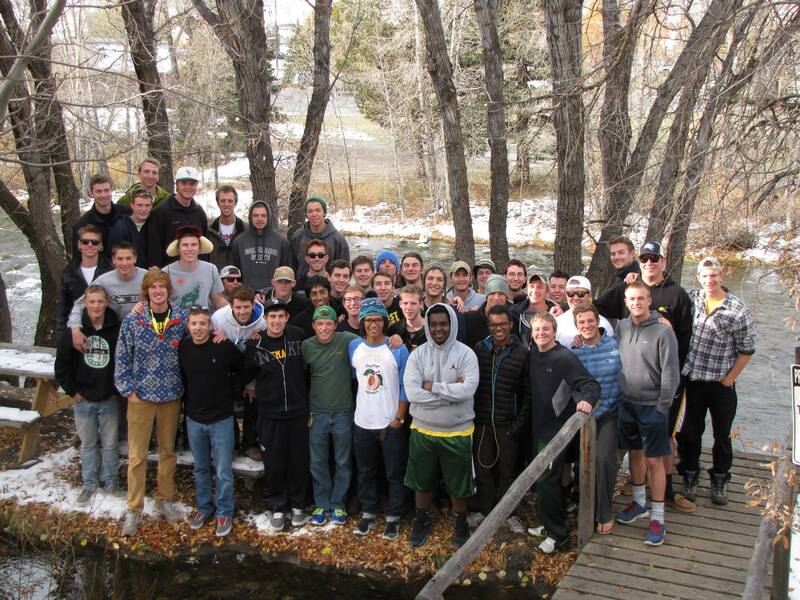 Delta Rho (Colorado State) on their brotherhood retreat in 2013. Other occasions may call for sessions that serve an immediate application. For new officer training, the chapter may wish to use the Delegation and Officer Transition sessions which can serve as standard parts of the training process for new officers and committee chairmen. Also, the chapter may use the Goal Setting, Strategic Planning, and two Pursuit of Excellence Program sessions (Strategy, Self-Assessment) when planning and assessment are needed. Chapters are often looking for ways to improve their brotherhood. LEAD sessions to cover this area could include the All Chapter sessions on Diversity and Accountability. It is always a good idea to invite alumni to speak to the chapter. For junior and senior level brothers, alumni could potentially facilitate Negotiating Salary Offers, Managing Money After Graduation or an alumni panel could talk about Success Tips for the First Year on the Job. Any of these sessions would make for a great Friday evening or Saturday morning addition to your chapter’s alumni, parents or homecoming weekends. Also, Module C of All Chapter LEAD, which features several risk reduction topics, would be ideal for an alumni panel of doctors, lawyers or police officers. LEAD Days have become an increasingly popular idea that chapters are using to maximize participation and guest facilitators. 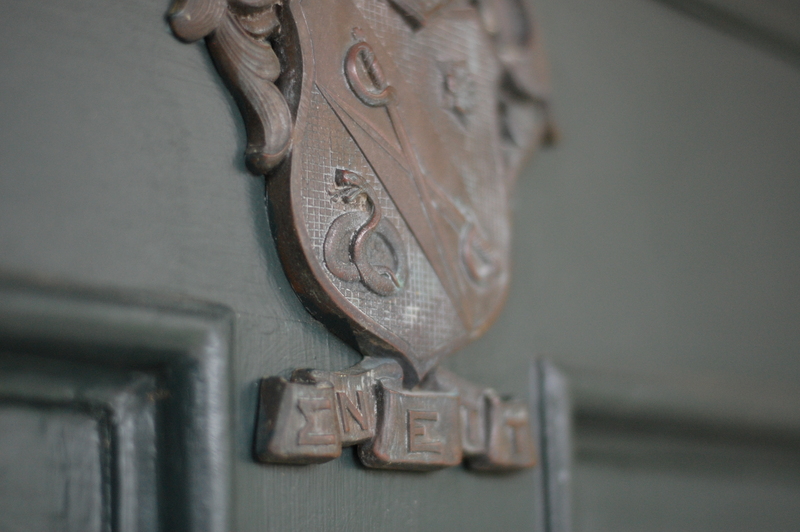 Arrange to hold multiple sessions from one or more phases and invite nearby Sigma Nu chapters to participate. Cap off the day with a brotherhood event. LEAD shouldn’t be just one more thing to add to your chapter’s calendar and list of responsibilities. In addition to making your members and chapter better, LEAD should be a good time. Whenever possible the chapter should take advantage of opportunities to incorporate LEAD into existing events and plans; vice versa, don’t be afraid to add a social, brotherhood, operational, or recruitment element into LEAD. More ideas for combining sessions with other events, saving time, and addressing specific chapter issues can be found here as part of the LEAD myths & misconceptions blog series. Have other ideas for innovative ways to implement the LEAD Program? Let us know in the comments.